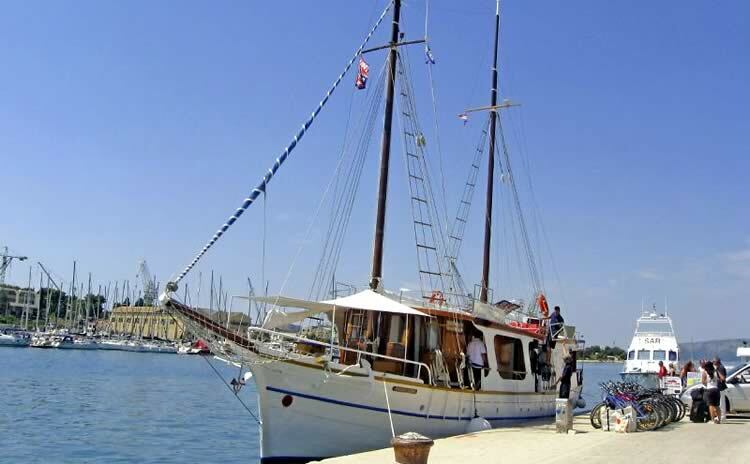 After more than half a century, during which the Pravedan transported wine from islands to the mainland, its owners decided in 1958 to rearrange the ship for vacation cruises. 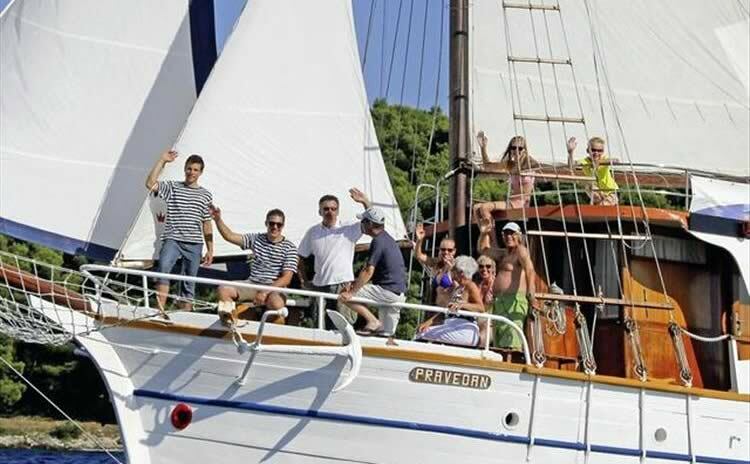 It is absolutely true – at the beginning it happened quite often that guests had to share space on board with wine barrels (needless to say that no one really bothered). 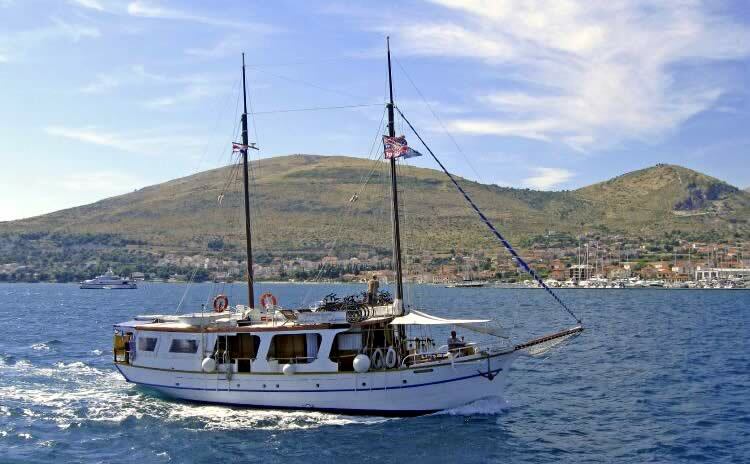 A few years ago, all cab- ins were equipped with shower and toilet, which made our smallest vessel even more comfortable. 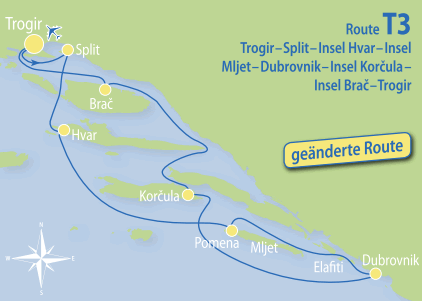 After having celebrated his 55th cruise anniversary with the Pravedan in 2013, captain Srećko Novaković decided to retire. 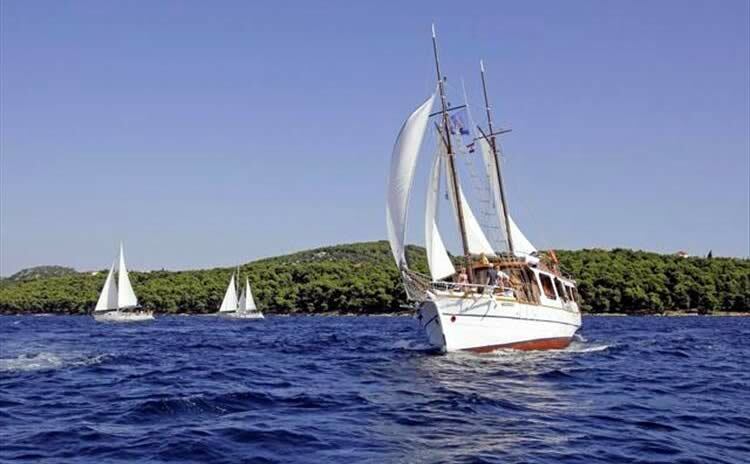 Therefore, he sold his beloved vessel in spring of 2014 to the Grgić family from Brist, a small coastal place close to Makarska. 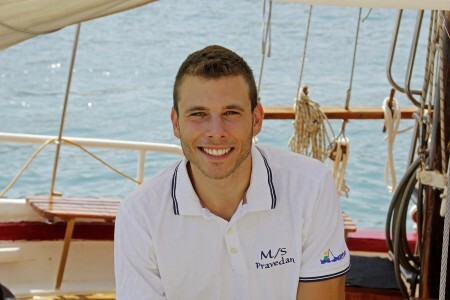 Josip Grgić, the new owner of the Pravedan, is a very experienced sailor, who navigates giant cargo ships across the world’s oceans while Ante, the new captain in charge, is going to take you with the Pravedan to some of the most beautiful spots of the Croatian Adriatic Sea. 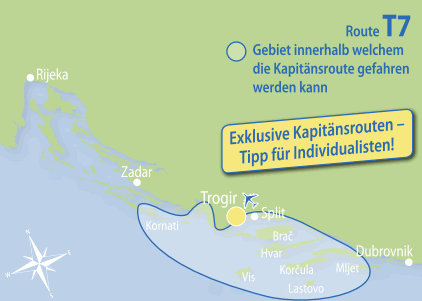 Accompanied by Josip’s wife Senka, his son Anton, daughter Angela and Leo, the cook, they are a simply fantastic crew, who knows exactly how to meet the passengers’ wishes and needs. 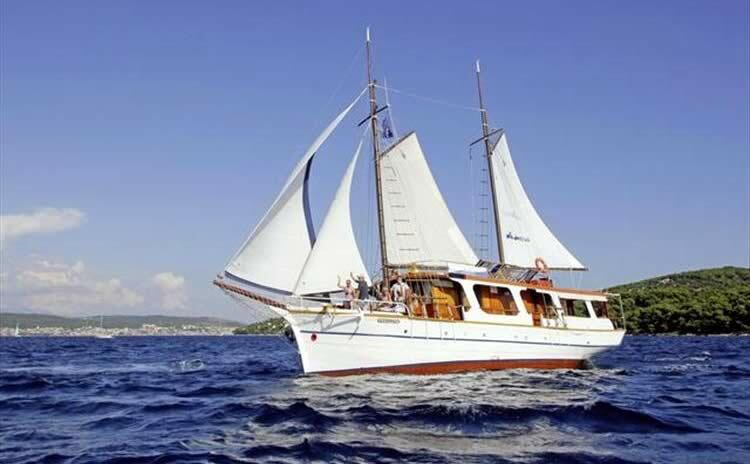 The Pravedan is a classic sailing boat; discover this on our sailing route T8! 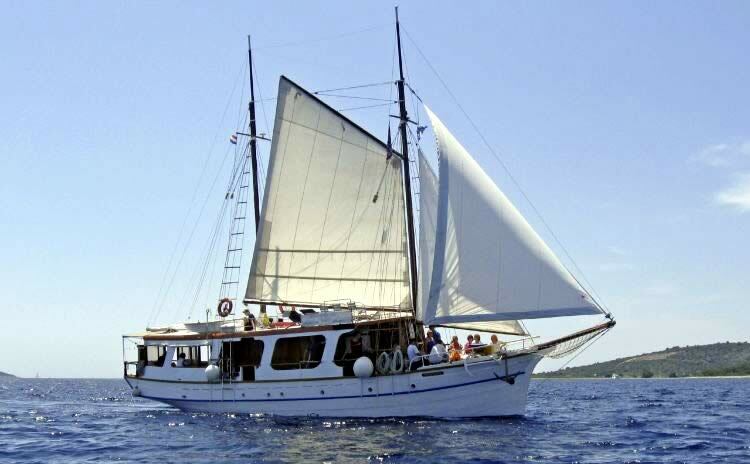 General data:: Length 21 m, built in 1900, renovated in 2005. 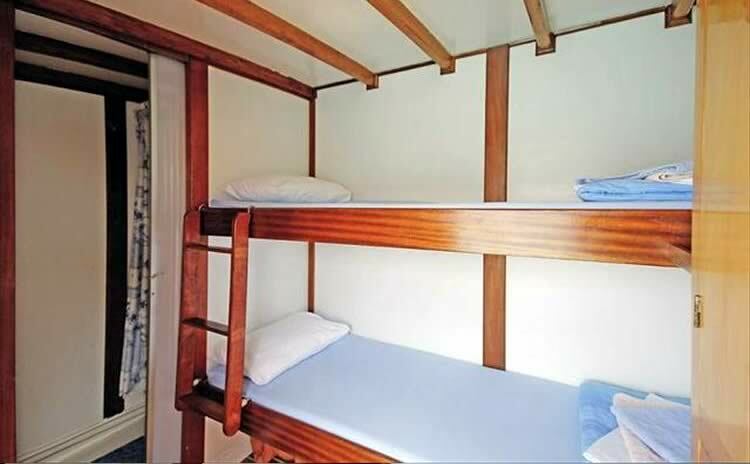 14 beds in 7 cabins with shower/toilet. 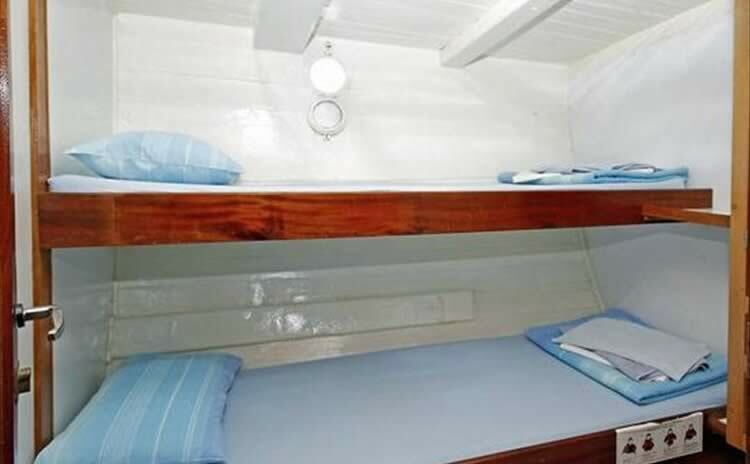 Lower deck: 5 twin cabins with bunk beds. Air conditioning in the cabin alleyway. 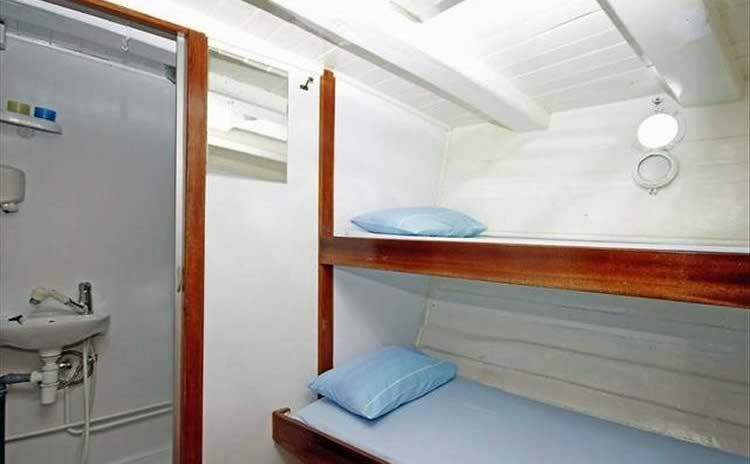 Main deck: 2 twin cabins with bunk beds. 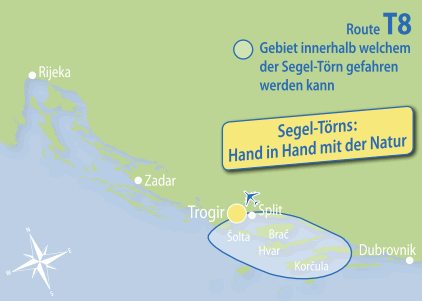 Other: 1 shower, 1 toilet. 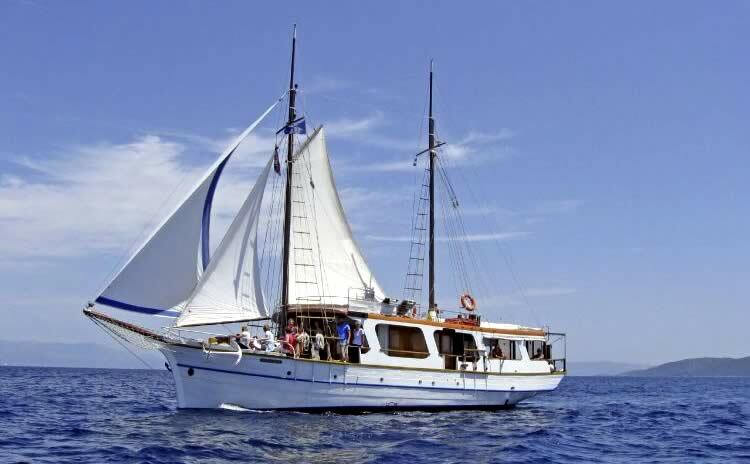 Sun deck (50 m 2 ) with 14 deck chairs and 4 benches, the open saloon at the stern for 14 people can be closed with a tarpaulin.